Agate Export have nice collection of healing new age crystals. 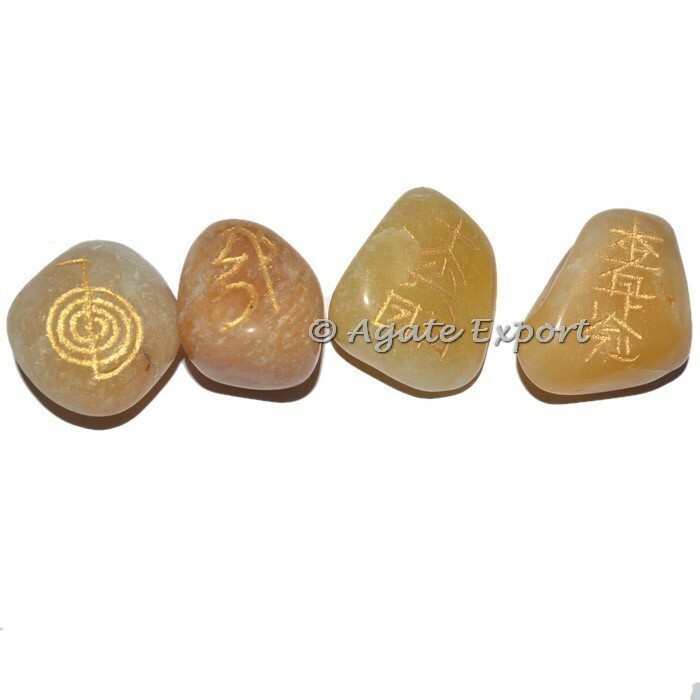 We have original stones reiki sets. Wholesale Reiki Set, Yellow Aventurine Usui Reiki Tumbled Set. For your own desing kindly contact to us.